I want to thank my faithful readers and wish all of you a Merry Christmas and a Happy New Year. 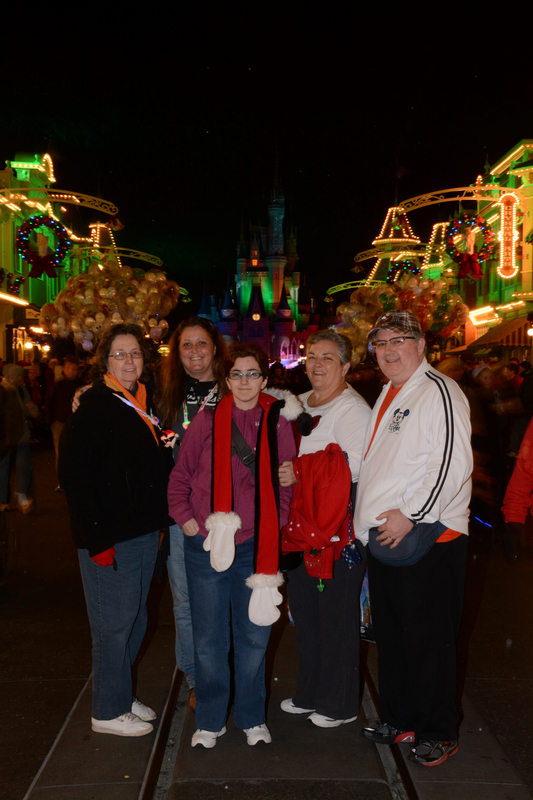 To close out 2014, I want to share a very special story with you. That night the trek had been arduous and demanding up the rocky slope to the winding Roman road. I had spent most of the day tending the tenants in my inn but the streets of Bethlehem were so crowded, I couldn’t take it anymore. Leaving Lydia behind to tend to the last few customers, I decided it was time to take my annual walk up the mountain. The road on the mountain side wound its way past Bethlehem toward the distant city of Jerusalem. They say the Roman roads connected every city in the empire to Rome. All roads led to Rome. And, they say the Romans brought us a more civilized, advanced way of living. But, the cost of that way of life was at the expense of their terrible cruelty. They had given power to our “king”, Herod. And, there were times his cruelty surpassed even that of the Romans. Hennigan continues his series that brings supernatural fiction back to its roots. Before the fascination with vampires and the like, back in the day authors like Frank Perretti were writing about the supernatural wars. Those tales are somewhat dated now, but Hennigan’s Jonathan Steel, demon hunter, is bringing a more realistic feel to the battle between good and evil. Here, in book 3, each character is presented in the first person. Sometimes it works, sometimes it doesn’t. The author also manages once again to weave in a few discucsions on issues of religion without coming across as a lecture. Yes, the author writes from a Christian perspective, but doesn’t every author write from their belief system? It’s all on how they present it, and many want to hit you over the head with it, yet the religion-haters complain if Christian authors don’t put a disclaimer on the book. Nonetheless, this is a solid series that most supernatural fans will enjoy. Hopefully the series will continue to go upwards in terms of conflict and peeling back the veil from evil. And, of course, it is always best to start with book 1. It has been a constant companion my entire adult life. Sometimes, it is quiescent, hiding away in some dark corner of my mind. It seems at times that it is patiently waiting for me to be at my happiest, most joyful, most peaceful frame of mind before it pounces from its den. When it comes, it doesn’t always sneak up on me. Most of the time, I can feel its hot breath on the back of my neck and I get this feeling of dread as if something horrendous is about to happen. It is then it hurls its dark, cold arms about me and pulls me under; smothering me with joylessness and despair. My energy is sapped away like some greedy sponge soaking up droplets of water in the desert. As you can tell, I’m very familiar with depression. And, this time of the year I fight it every moment of every day. In fact, I haven’t posted a blog on this website since Thanksgiving. Why? I’ve been barely keeping my head above water! Sometimes, I feel like I’m just barely surviving. It seems I’ve been in survival mode far too long. But, it’s Christmas and I want to do more than just survive. I want to thrive! For many of you suffering from depression, this is the hardest time of the year. So, I want to suggest something. Do more than just survive. Thrive! And here are some strategies I talk about in our book for helping you get through these tough times. First, find a creative outlet. Wait, Bruce. I don’t have a creative bone in my body! If you have an imagination, you have creativity. Don’t sell yourself short. Got created us in His image and He is the Creator. For this Christmas season, try creating a gift for your loved ones. It may only be a cut and paste Christmas card or print out your favorite Bible verse and frame it. There are many outlets for creative endeavors. And, using the part of your brain that is creative counteracts the part of your brain that is wallowing in depression. For instance, this year I decided to do something very creative for my family. It has to do with music and writing and story and images. I can’t talk about it because they might read this! Once I’ve surprised them with it, I’ll tell you all about it! And guess what? After getting into this project the first of November, I discovered that creature, depression has stayed mostly in its cave. Second, turn off the tech. This may sound somewhat contradictory at first. But, just because we are connected doesn’t mean we are communicating. Our technology has allowed us to be more connected than ever. But, in the process, it has left us more isolated than ever. So, turn off the tech and engage in the real world for a change. Go for a walk outside. Read a REAL book. Go to a Christmas concert or musical and listen to LIVE music! And, while you are at it, meet up with REAL people. Which leads me to number three. Third, take those virtual relationships I talked about above and make them REAL relationships. Go to church and worship with others. Find a Bible study group and participate. Make an effort to repair those damaged relationships with those people you are dreading to meet at Christmas time. My wife has met many friends online playing bridge and she has turned many of those connections into real, lasting friendships. This past March, we traveled to New Zealand at the invitation of one of my wife’s friends and made friends with Alex and Grant for a lifetime. These are just a few suggestions on taking those holiday blues and turning those frowns upside down into smiles. And, for a moment, pause and remember that God, the Creator of our universe, made himself a tiny baby. That baby was born to a peasant woman in the tiny, obscure town of Bethlehem in the darkest time of mankind’s history. Reflect on the love God had for you! Christmas is for you! And me! And, all of us loved by God. That should make you smile! Have a Merry Christmas!! 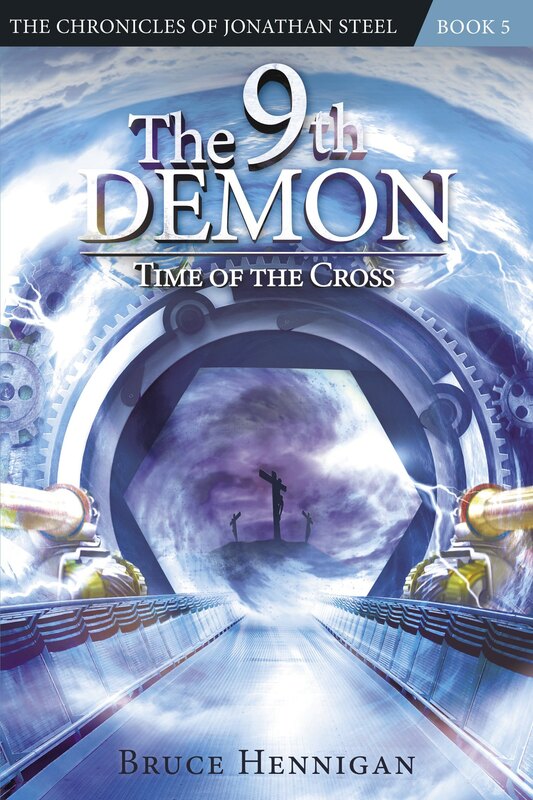 Don’t forget to order your copies of the Chronicles of Jonathan Steel in time for Christmas delivery at 11thdemon.com. And if you are suffering from depression or know someone who is, check out conquering depression.com for information on ordering our newest book, “Hope Again: A 30 Day Play for Conquering Depression”.